Jay Tenney and his wife Joni have been married for over ten years. He has a degree in Architectural Engineering from Southern Tech and a Masters of Divinity Degree from Candler School of Theology at Emory University. In 1997, Jay became an ordained minister in the United Methodist Church. He has served five churches in North Georgia as well as one church on the Southern Coast of England. As a pastor, Jay has the opportunity to work with couples face to face. As a result, he has seen firsthand what builds up or breaks down marriages. Over the last twenty years he has encouraged and coached hundreds of couples, provided marital and premarital counseling, and led numerous marriage retreats and workshops. While working one on one with couples is important to Jay, he also realizes that many couples will never visit a pastor or counselor when they need help. With that in mind, he developed MyMarriageCoach.com as a place where couples can go to evaluate and strengthen their marriages. Jay and his wife Joni live about an hour south of Atlanta, Georgia where he continues to pastor and coach couples. 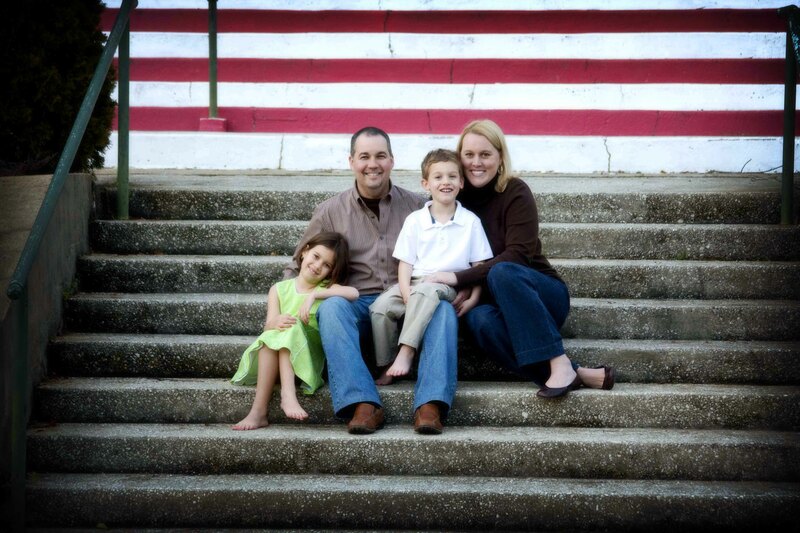 At the top of their list of blessings is their eleven year-old daughter Maddie and their eight year-old son Will.